Light Source 1 can construct and engineer solar network infrastructure to ensure reliability for mission-critical systems. 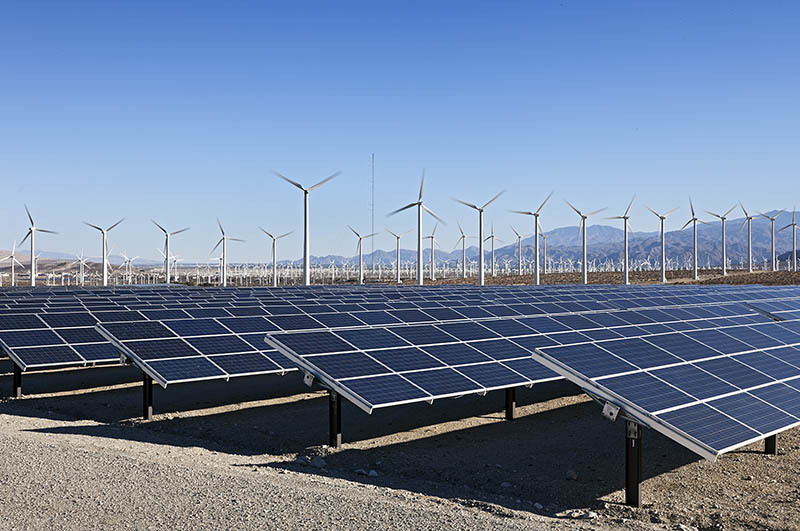 Network installation for commercial and utility solar networks. 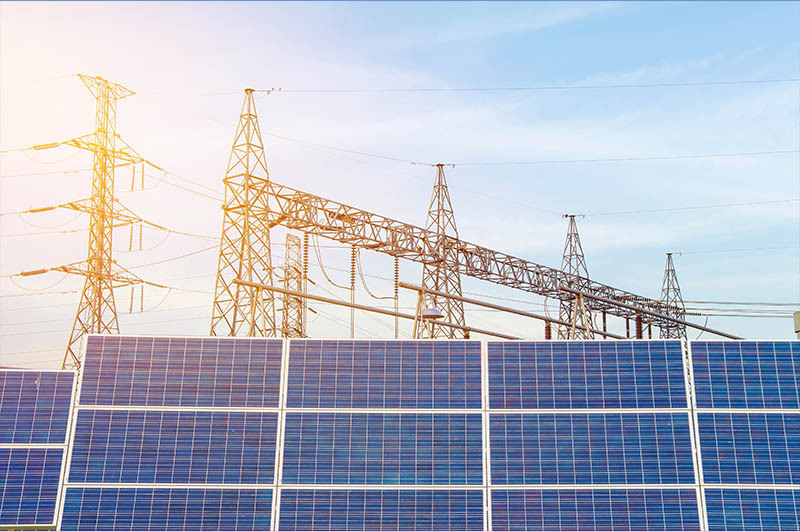 Determine necessary equipment and connectivity needs for commercial & utility solar networks. Maintenance contracts for your solar commercial & utility system. 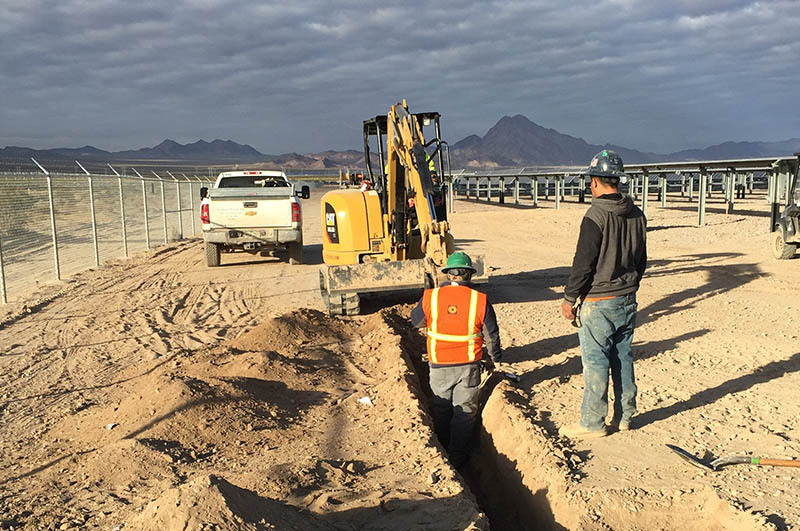 We run all necessary conduit, cabling, and fiber for your solar network. 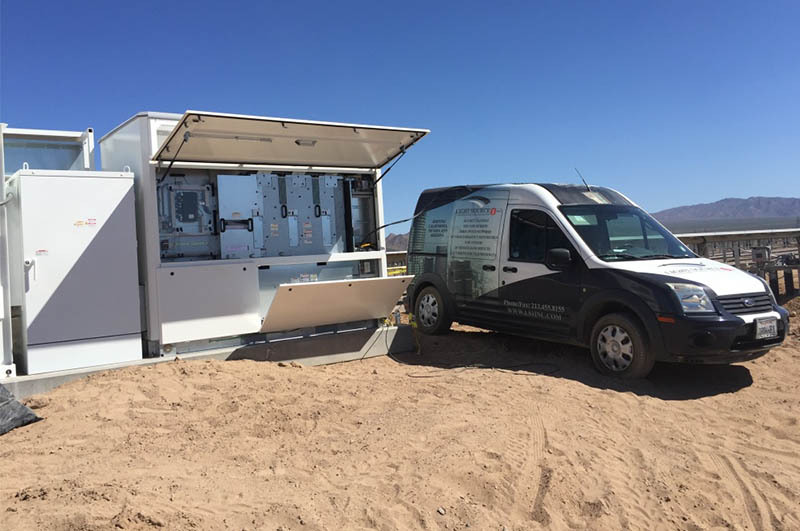 Generator startup power for initial solar installations. 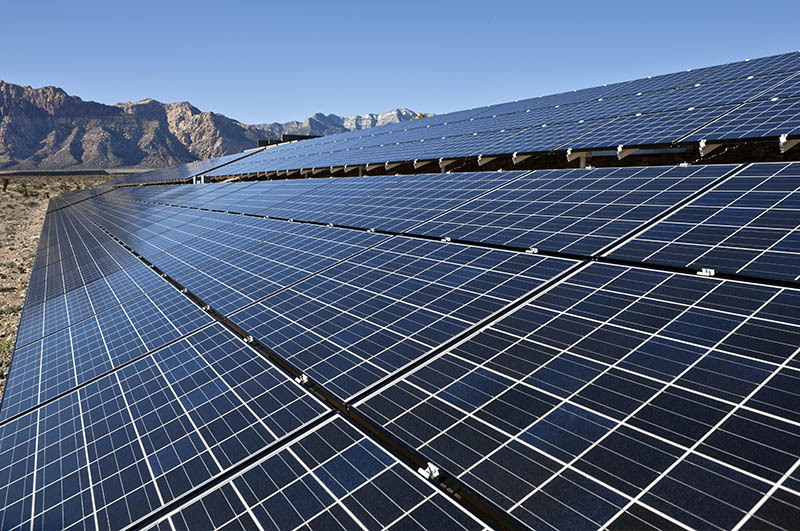 Light Source 1 installed the network for the Sunpower 50-megawatt Boulder Solar II power plant facility in Boulder City, Nevada. The facility services 1.3 million customers throughout Nevada and more than 40 million tourists annually. We installed the fiber optic network between the inverters and utility plant.